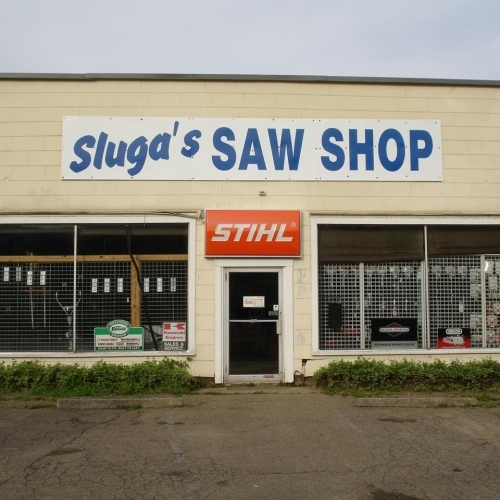 This is a small engine shop in southwestern New York state with a primary line of products the Husqvarna brand, but also sell parts and provide service for many other brands as well. Their online catalog is a small selection of what they actually carry. If you don't find what you're looking for, contact them and they can get you set up with just what you need!